Celebrities and chefs took to social media with heartfelt tributes about Anthony Bourdain, who died at the age of 61 on Friday, June 8. 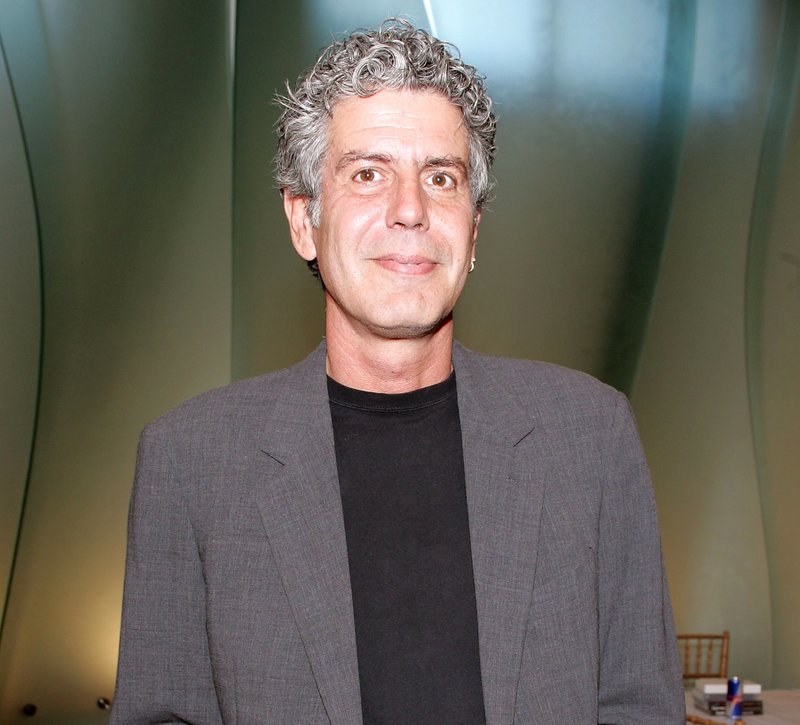 The culinary expert and longtime TV personality was found unresponsive in his hotel room in Strasbourg, France, where he was shooting an upcoming episode of his CNN travel and food show, Parts Unknown. The network reported “with extraordinary sadness” that the cause of death was suicide by hanging. See more tributes to Bourdain below. devastated by the losses of Kate Spade and Anthony Bourdain. we must continue to destigmatize depression, anxiety & a therapist. it’s ok to seek help. In fact it’s incredibly wise. you are not broken. the future has so much in store for you. please never take your life from us. Just remember every1 you matter! I grew up a fearful and scared kid. Nervous and anxious about travel and adventure. @Bourdain changed that for me. He helped spark a curiosity about cultures, people. & stories that will last a lifetime. You will be missed. There is no recipe to replicate Anthony Bourdain. He was a true original and 100% authentic. May his soul continue to roam the world freely.